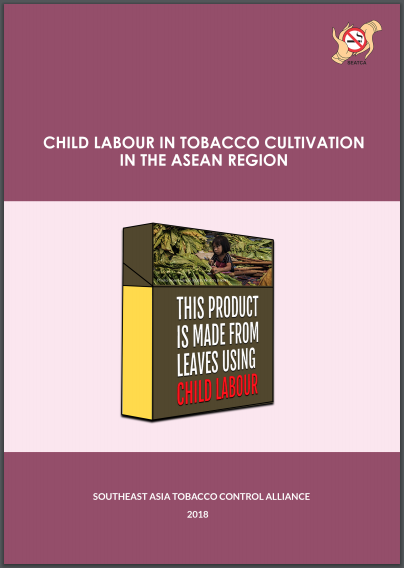 PDF 2.6mb This report presents an update overview of the problem, how child labour remains widespread in tobacco cultivation in the ASEAN region, where all countries, except Brunei and Singapore, grow tobacco. It discussed international instruments and legal frameworks govern State Parties to adopt laws and implement programmes to prohibit and eliminate child labour, how the international community and different businesses have dealt with child labour issues, and how the tobacco industry continues to perpetuate and profit from the problem. 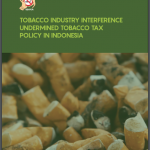 A case study on child labour in tobacco cultivation in Indonesia is included. The report also provides policy recommendations on what needs to be done and best practices to eradicate child labour in tobacco cultivation. 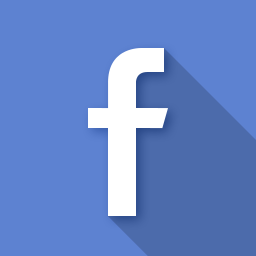 This is a special pull-out released by the Framework Convention Alliance during the Seventh Session of the Conference of the Parties (COP7) last November 2016 in New Delhi, India. Inside are articles on how child labour violates children’s rights, how Bidi rolling in India enslaves women, how alternative crops provide a better future for Tanzanian tobacco farmers; how tobacco farmers’ health is sacrificed in Bangladesh; how tobacco farming is becoming less significant to Cambodia’s agricultural sector and the misery that tobacco farmers experience in Zambia. 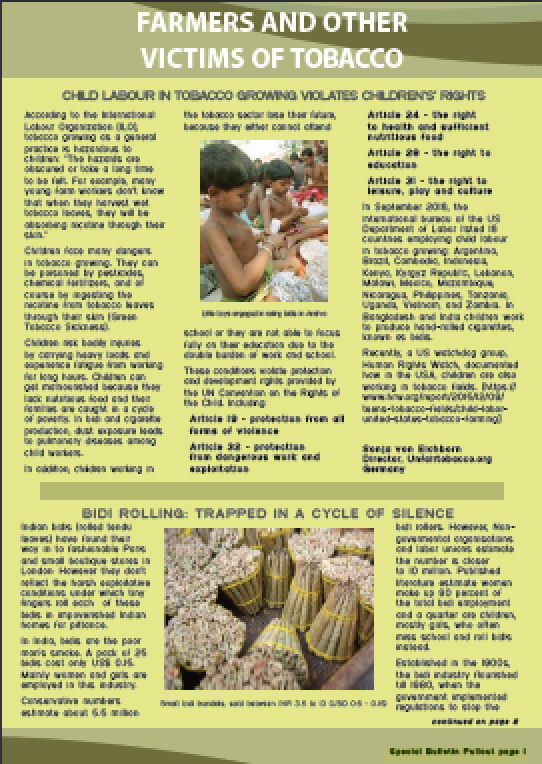 Child labour is prevalent in tobacco cultivation in Southeast Asia. Most ASEAN countries grow tobacco with the exception of Brunei Darussalam and Singapore. Child labour has been used in tobacco cultivation in all the tobacco growing countries. 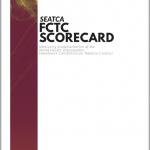 The booklet provides an overview of the problem in the ASEAN region with a brief summary of regional status of tobacco cultivation; address how different industries deal with child labour issues; laws on importation of goods using child labour, and how the tobacco industry have shielded themselves through their corporate social responsibility (CSR) activities, which have not eradicated the problem. A case study on child labour in tobacco growing from the districts of Sampang and Probolinggo, East Java, Indonesia is included. 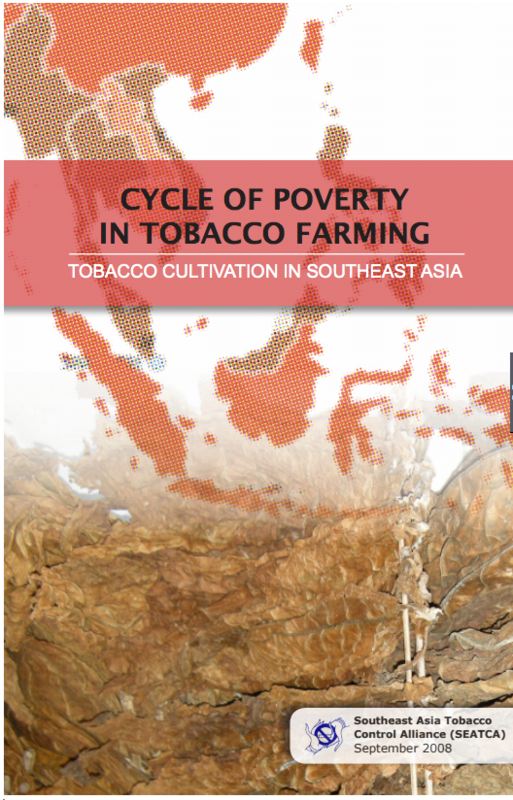 The booklet describes the links between tobacco use, poverty and tobacco farming. 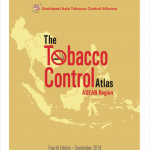 It presents data from studies conducted in the ASEAN particularly Laos, Vietnam, Cambodia and the Philippines on tobacco cultivation and the burdens faced by tobacco farmers. It highlights the fact that long-term outcomes of tobacco cultivation far outweigh its immediate benefits and is aimed as a guide for policy makers in coming up with measures to address tobacco supply.